We tweet and upload pictures about our chalet regularly! 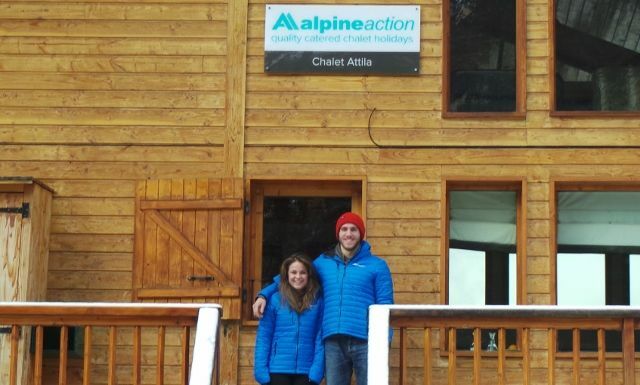 Click the links below to have a look whats going on at Chalet Attila in La Tania! I love cooking for people, a happy tummy is a happy person! · Lots of lip balm!